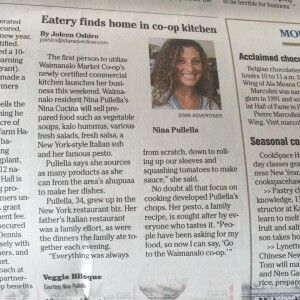 Nina Pullella has been doing amazing things. 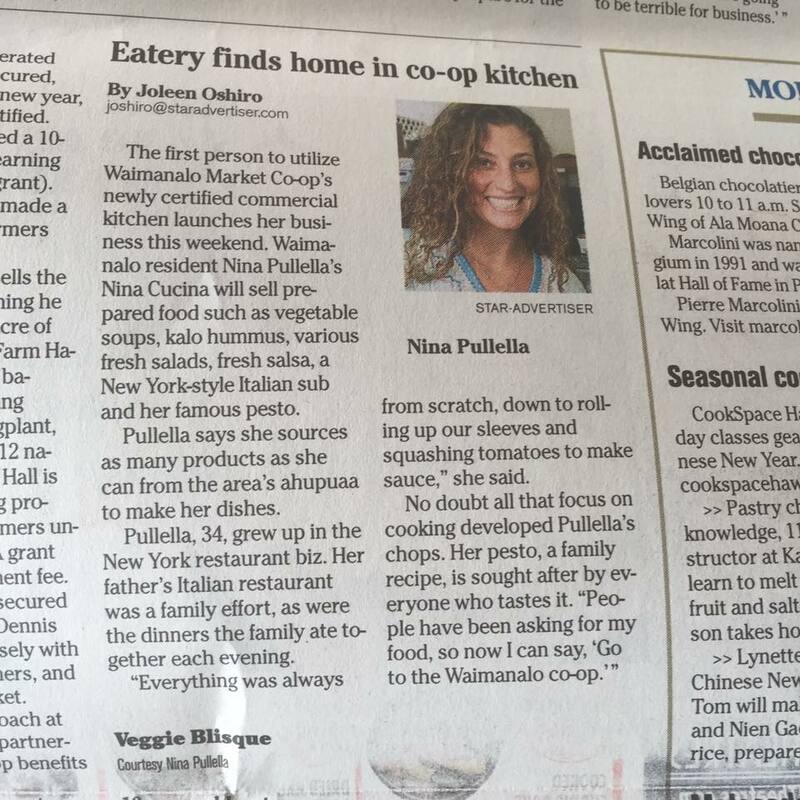 She has launched her new company Nina Cucina and has a gorgeous assortment of healthy organic grab n go at the Wainamalo Co-Op. If you’re on the east side of Oahu make sure to stop by! 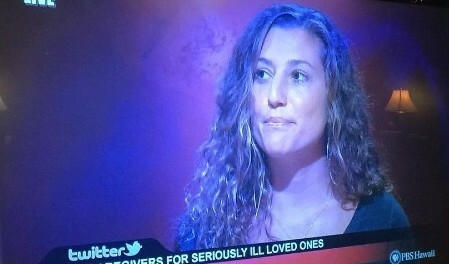 She was also featured on PBS Hawaii for their Insights program and did such an amazing job talking about Christa’s care when she benevolently dropped everything to help her get through that most difficult time.